What do you look forward to after a long and weary day of work? A scrumptious dinner (but, of course) and the comfort and serenity of your own home to crash in; even better if it's a charm to look at. 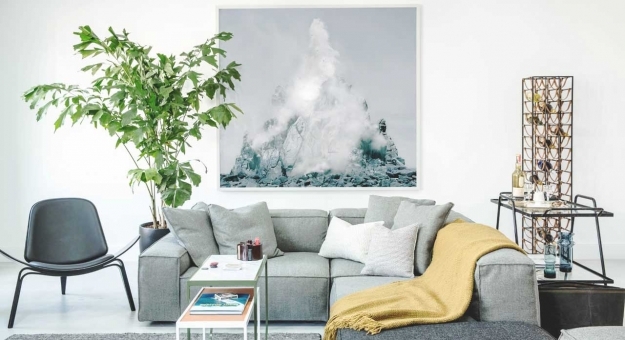 Here, we round up 10 interior designers and creative professionals who can help you achieve the nest you've always dreamed of — whether it's Scandinavian inspired or one inspired by the tropics. True to their name, this interior and architecture firm frees up as much space in your home without compromising on style. Known for marrying creativity with functionality, the spaces they fashion are always practical. 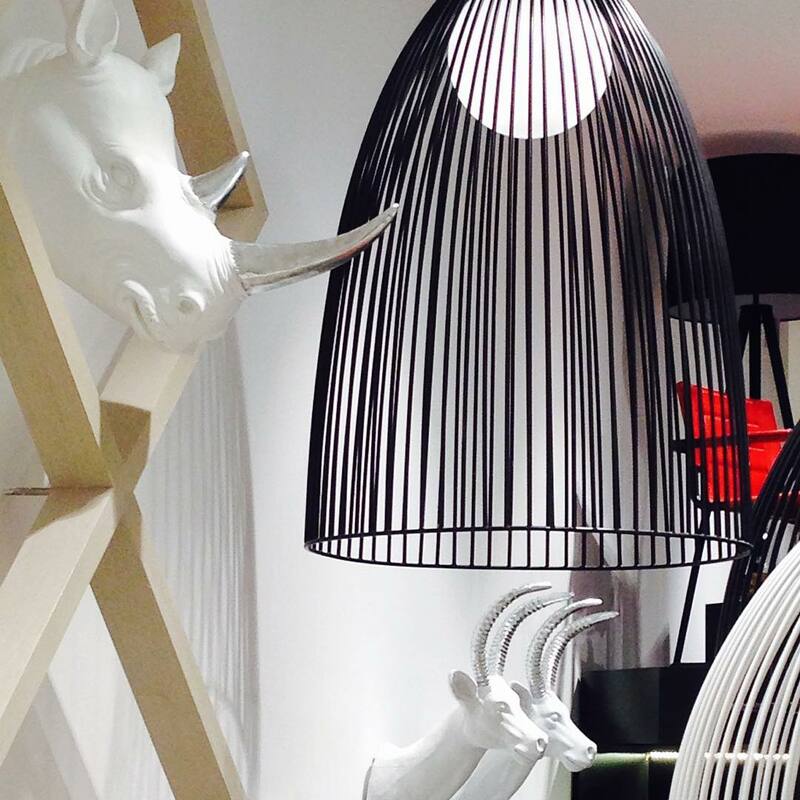 They’re experts in bold colour combinations, and for the animal-lover, their designs are also pet friendly. You've probably seen them in several fashion and decor magazines, with their work spread across Asia Pacific from Hong Kong to New Zealand. 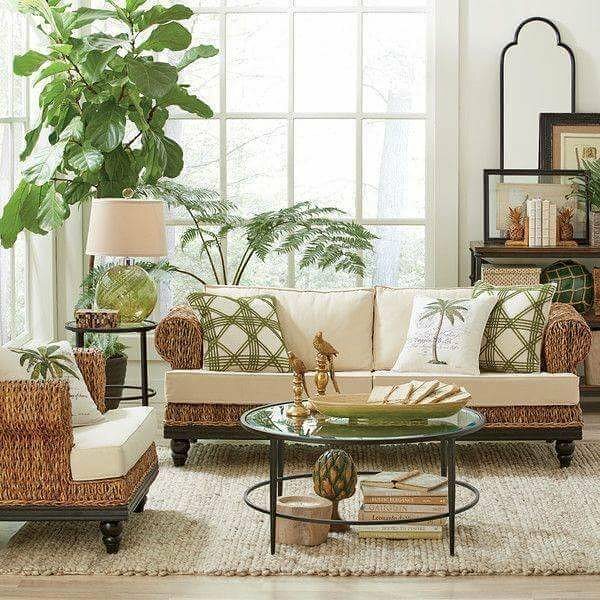 For on-the-money decor to spruce up all those nook and crannies — whether at home or in the office — turn to the folks at Affordable Style Files. 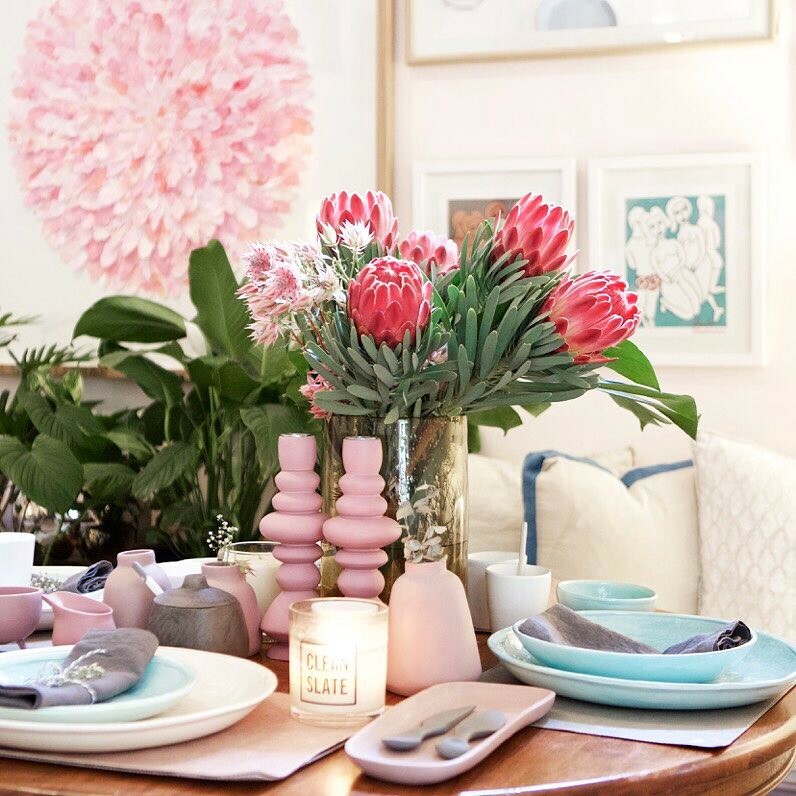 They’ve a plethora of items ranging from plants, cushions and textiles, all inspired from the relaxed Australian lifestyle. Available across Southeast Asia, think the sun, sand and powdery shades for their homewares and designs. So if you’re dreaming of all things Down Under — you know where to go. Want something that adheres to your creative vision? Then check out this DIY company. The Conceptory provides three simple packages — that you can follow in your own time and budget — with complementary consultation; each leading you to your desired designer finish. 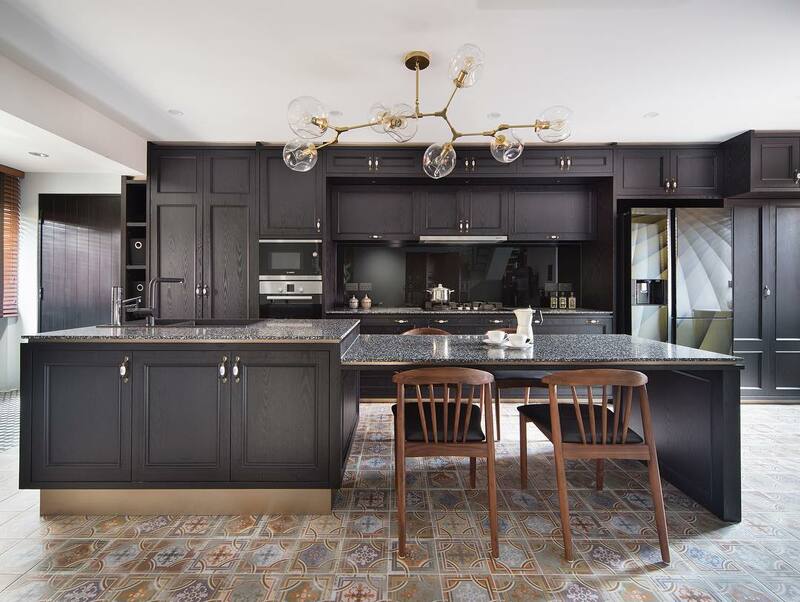 Even if you're halfway through with your renovations and just need advice on the finishing touches, they're there to help you make those important design decisions. A sleek and sophisticated transformation to your house is what interior design outfit, Story of Us, is renowned for. 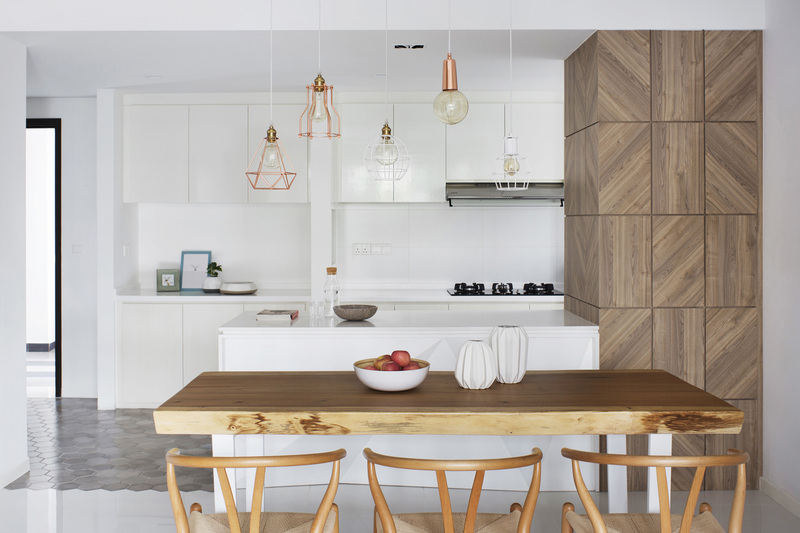 Think a clean, minimalist space punctuated with the personality of textures, lighting and modern ornaments. They're committed to translating your story into their concepts, ensuring your house is one that's uniquely you. Just ask their list of satisfied clients, from Keppel Bay to The Calrose. If you’re looking to turn your backyard into a pool or garden heaven, look no further. Helmed by horticulturist Karin Rysgaard, Cocoon Styling exemplifies rest and relaxation in stylish outdoor living. They're specialists in using plants and flowers to create a luxurious and tranquil outdoor environment. The tropics-inspired company has done work for villas in Bali and the Orient Express hotel group in Siem Reap — so rest assured, you're in safe hands. Fancy sipping wine on the couch like a king? 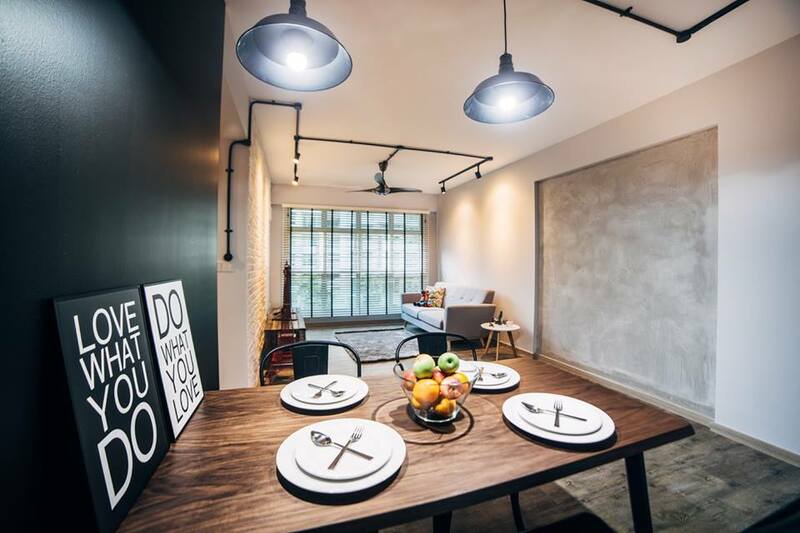 Let Fifth Avenue Interior sprinkle some Singaporean Sixth Avenue charm to your cosy abode. They're the guys to go to if you're going after a luxurious and extravagant look. It’s all about the attention to details, and they’ve got it down pat. They've worked with a myriad of private and residential estates, from the far east of Pasir Ris to the heart of Toa Payoh. 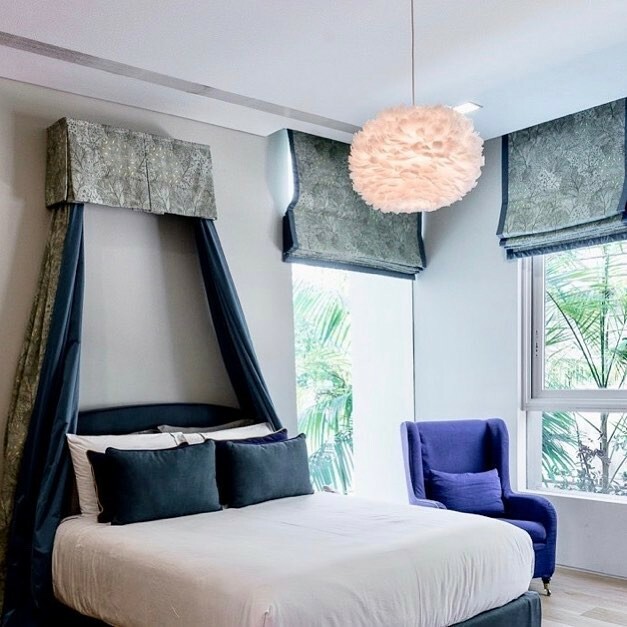 Italian boutique designer Leila Rossi specialises in luxury interiors, so trust your place to look like a million bucks under her care. Operating out of Singapore and Oslo, she brings a truly global perspective to the table. Her designs are a blend of East meets West; a fusion of class with chic. She's also famous for drawing inspiration from her multicultural background. To date, her portfolio includes Sentosa Cove and residences in London and France. Creativity and meticulous attention to detail are two key traits of a successful scientist, and the creators at this values-driven firm rely on both to build a comfortable living environment. With a penchant for utilising different materials and warm earthy shades, their designs are a balanced equation of both vintage and modernity. They're drawn towards novel and technical solutions and have worked their charm on estates like Bendemeer and Yishun. If you're in the market for clean, minimalist lines — with an emphasis on negative space — plus a dash of wit and personality, then turn to DistinctIdentity. 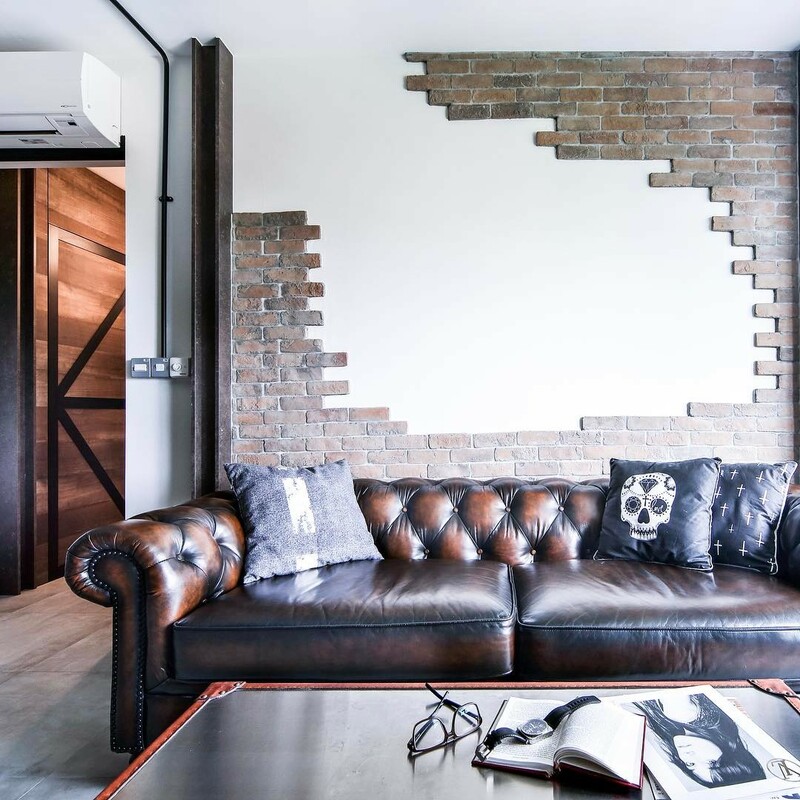 Case in point: Check out the living room below that couples concrete flooring with a rustic half-completed brick wall and chesterfield leather sofa. 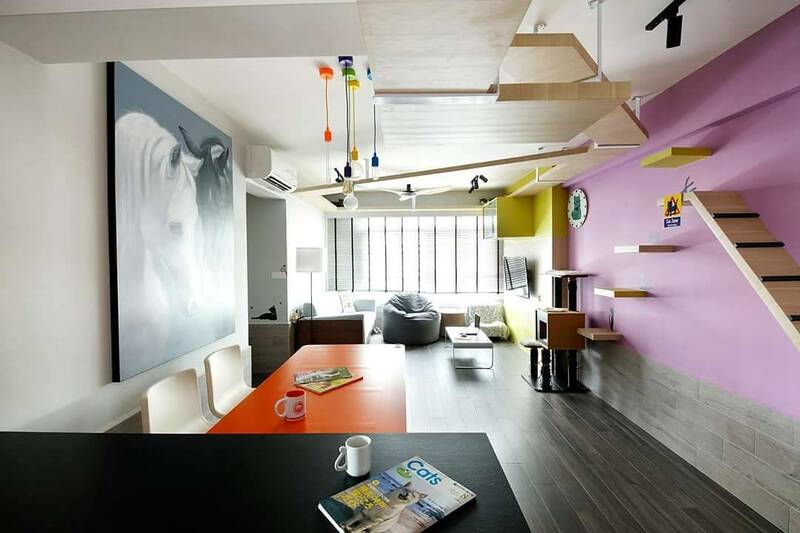 Besides residential, they've also worked for commercial spaces including Palais Renaissance and the Lazada office. The beautiful thing about contemporary interior designs is that they're highly versatile and tend to never go out of vogue. Urban Habitat Design sticks to the basics with a touch of warmth. Neutral colours are often used in their palette, and the spaces they've worked on preserve their original touch. To date, clients include Paragon and Raffles City.